When Disney announced Tuesday that it is purchasing Lucasfilm Ltd. for more than $4 billion, it started a buzz about what might occur in relationship to the philanthropy of the Star Wars creator, who was the company’s sole owner. According to Forbes, Lucas was not hurting for cash with an estimated worth of $3.3 billion. TG Daily reports that Lucas has been considering retirement for four years. “I wanted to go on and do other things in philanthropy and experimental films,” he is reported to have said. 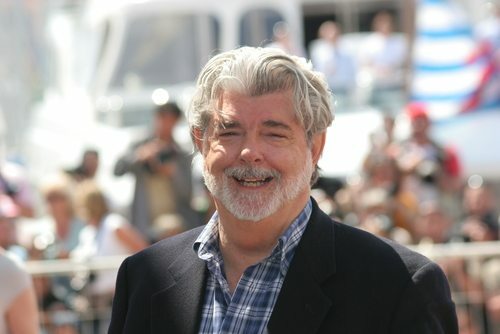 Lucas is already a Giving Pledge member and the founder of the George Lucas Educational Foundation. His focus, as is the case with many billionaires, seems to be on education, but he has made himself known in other realms as well, recently becoming involved in a controversial affordable housing project in California’s Marin County, where he had been attempting to establish a digital studio. Still, Lucas seems clear about education as a direction, saying, “I am dedicating the majority of my wealth to improving education. It is the key to the survival of the human race. We have to plan for our collective future — and the first step begins with the social, emotional and intellectual tools we provide to our children. As humans, our greatest tool for survival is our ability to think and to adapt — as educators, storytellers and communicators our responsibility is to continue to do so.” Now that his wealth is some $4 billion more than it was previously, it will be interesting to see what happens.